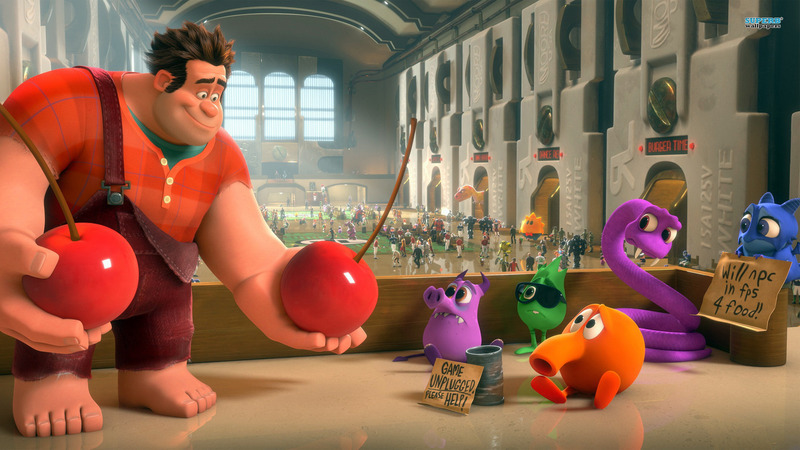 Wreck it Ralph would work extremely well in Kingdom Hearts 3. And it would be crazy if this movie isn’t created into a world in Kingdom Hearts 3. That being said I could understand if they decided not to turn this movie into a World. There are many characters from different video games in this movie. 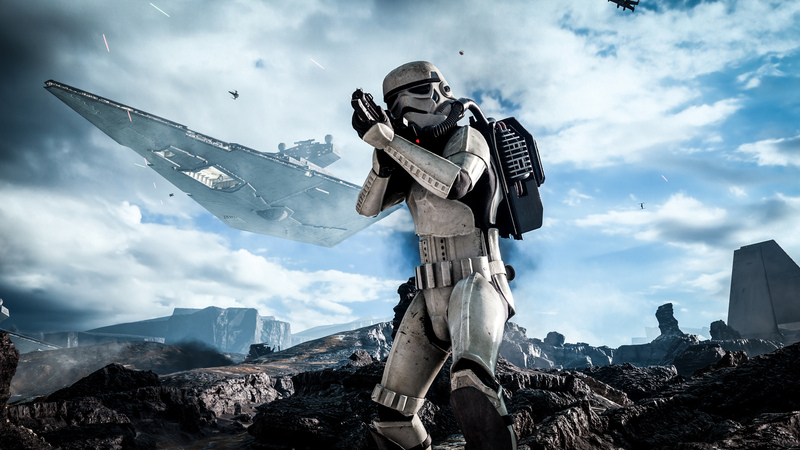 That would mean Square would have to get permission from a significant amount of game companies. To be honest I can see a world based on Sugar Rush. Imagine how Sugar Rush would look in Kingdom Hearts 3? Hopefully, Square Enix considers it. A world based on the Jungle Book would be beautiful. We already know they were planning on adding a Jungle Book world to the series (Birth By Sleep) so it’s possible we may see this world in Kingdom Hearts 3. Buzz and Woody were scrapped from Kingdom Hearts 2 and are now in Kingdom Hearts 3 with their own world so it would be sense if Square turned the scrapped Jungle Book World into an actual playable world. And besides. We haven’t had a jungle themed world Since the original Kingdom Hearts. 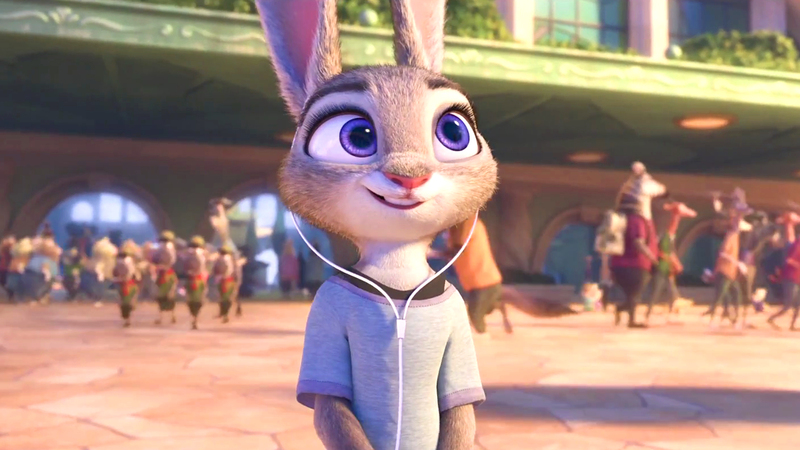 Zootopia would be an excellent addition to Kingdom Hearts 3. I remember watching Zootopia last and I also remember being very impressed with the movie. A world based on Zootopia would work very well in Kingdom Hearts 3. If they do make a Zootopia world I hope it is not like Pride Lands or similar to Pride Lands in any way. A Zootopia world could be a great or a bad thing depending on how Square designs the world. 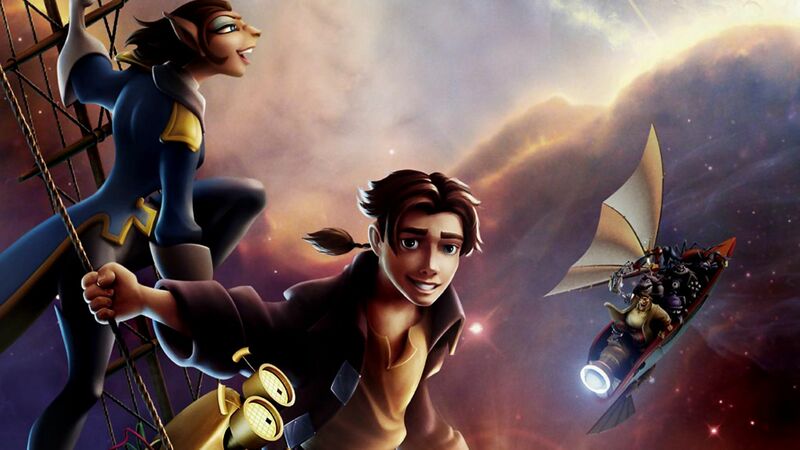 To be honest Treasure Planet should have been added to the Kingdom Hearts universe a long time ago and I’m surprised it hasn’t been added yet. Treasure Planet is a heavily requested world by fans and I think a Treasure Planet world would work very well in Kingdom Hearts 3. If Toy Story is in Kingdom Hearts 3 then a Treasure Planet should be in it too.